The Academy of Science of South Africa (ASSAf) is an independent statutory body of eminent South African scientists. ASSAf’s primary objective is to generate evidence-based solutions to the problems and challenges facing South African society. The South African Journal of Science (www.sajs.co.za) is an open-access, multidisciplinary journal published bimonthly by ASSAf. The Journal’s mandate is to publish original research with an interdisciplinary and regional Africa focus and to provide a forum for discussion of news and developments in research and higher education. The Editor-in-Chief leads an editorial team of ten disciplinary-specialist Associate Editors who are responsible for managing the peer review of submissions in their disciplines. The Editor-in-Chief works closely with a full-time publishing team consisting of a Managing Editor, an Online Publishing Systems Administrator and an Online Publishing Administrator led by the Director of Scholarly Publishing. The Editor-in-Chief reports to the Executive Officer of ASSAf and is accountable to the Editorial Advisory Board. This part-time, three-year contract position requires regular hours per week (16 hours) with some flexibility. Candidates can be based anywhere in South Africa and are not expected to work from the ASSAf office. The successful applicant will be required to enter into a three year Service Level Agreement with ASSAf. 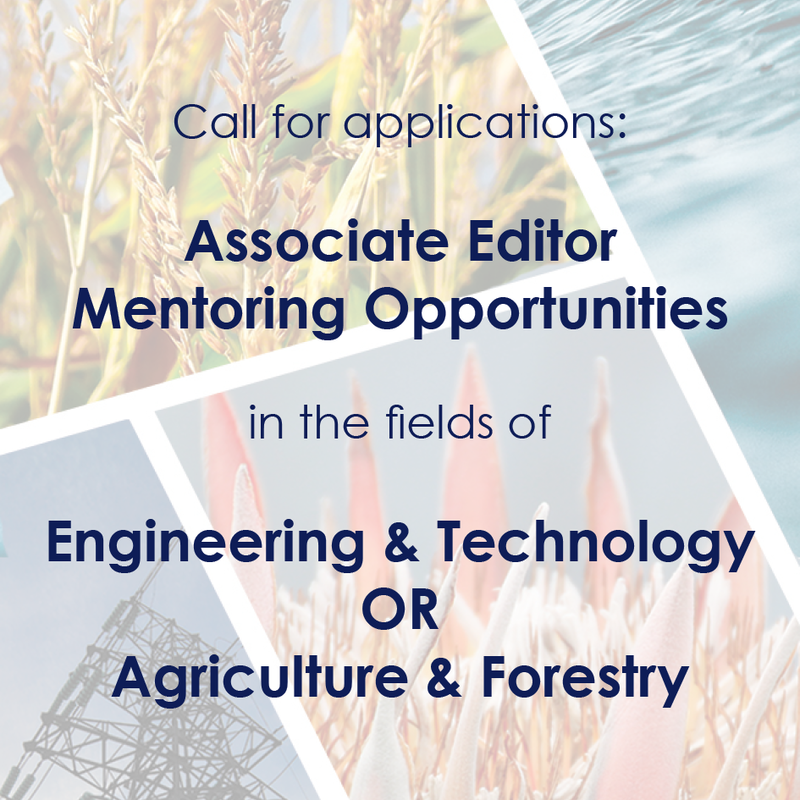 The Editor-in-Chief has overall responsibility for the editorial content of the journal – both scope and quality, and for the associate editors. 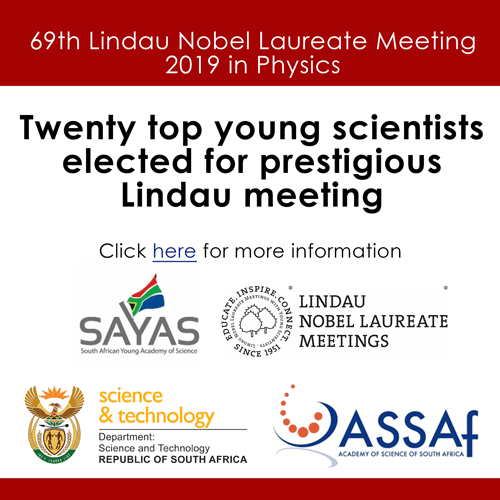 To apply, please submit a letter of application, a CV and the contact details of three references to Ms Lynette du Plessis at lynette@assaf.org.za before 14 January 2019. Correspondence will only be entered into with short-listed candidates. ASSAf is an equal opportunity employer. For more information contact Ms Lynette du Plessis at 071 687 5241.